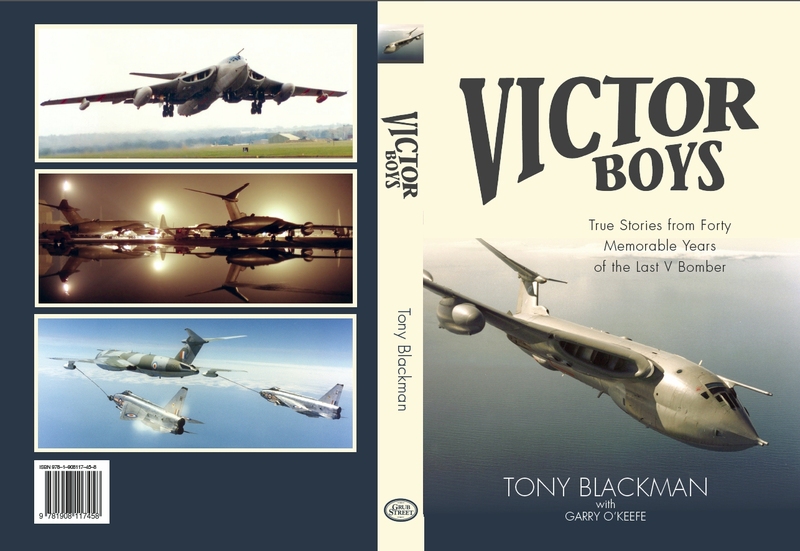 Victor Boys is a collection of personal accounts by Victor operators, aircrew and ground crew, describing operations throughout the forty year life of the aircraft. Starting with Johnny Allam, who did most of the development of the aircraft, the books describes the Victor’s role as a cold war deterrent, first as a Mk1 with Sapphire engines and then as a Mk2 with Rolls Royce Conway engines carrying the Blue Steel air launched missile. The early days of the aircraft as a tanker are described and then the conversion into the Mk2 tanker when the aircraft really came into its own carrying more than its own weight in fuel. The Falklands operations are described with vivid personal accounts followed by the aircraft support in the Middle East during the first Iraq War. As Chief Test Pilot of Avros I always favoured the Vulcan over the victor but in writing this book I learnt what a wonderful aircraft it became. The aircraft was in service ten years longer than the Vulcan but the aircraft and all the great things it did are not as well known. Hopefully this book will set the record straight. Extra Victor material that could not be fitted into the book.